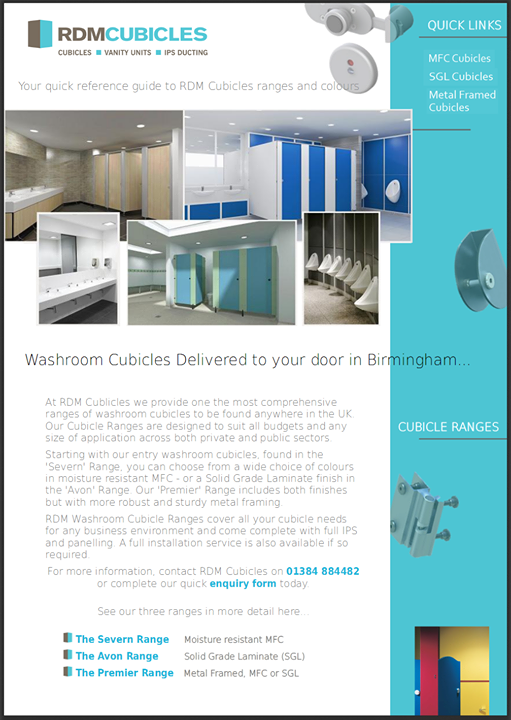 Need a cubicle solutions supplier for your Dudley washroom refurbishment or installation? RDM Cubicles are on hand to help. 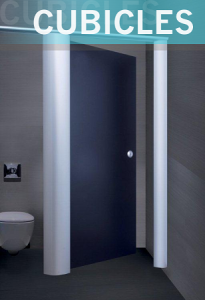 We can supply you with a wide choice of cubicle prices and finishes delivered with a selection of IPS Panels and Vanity Units to complement your needs. Tipton, Tividale, Rowley Regis, Himley, Springfield, Darby End, and London Fields.